If you are an Instagram model or a sub-Reddit administrator, you might be more than a little bit frustrated these past few days. On October 30, ExpressVPN sent out an email to subscribers in China addressing the lackluster connectivity with their virtual private network (VPN) product. “Customers in China may be having trouble connecting to ExpressVPN. We are aware of the issue and are working to address these blocks,” the company stated in an email. They also instructed subscribers to update their software and connect to recommended server locations (Hong Kong – 4, Hong Kong – 5, Tokyo – 1, Los Angeles – 4, Los Angeles – 5). 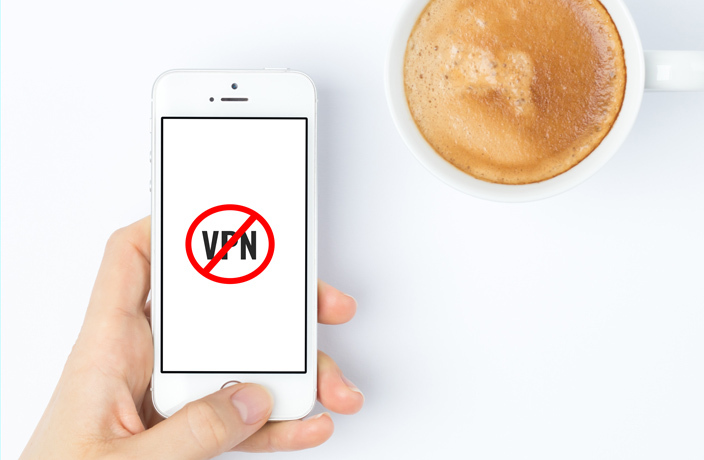 While ExpressVPN did not offer a reason behind the poor connection in their email, Chinese authorities are said to have ramped up efforts to suppress VPNs ahead of next week's China International Import Expo in Shanghai and the World Internet Conference, which will run from November 7-9 in Wuzhen, Zhejiang province. Chief Executive Sunday Yokubaitis of Golden Frog, the developer of another popular virtual private network, VyperVPN, also brought up the government’s increased efforts in blocking their signature product. Yokubaitis told Reuters the latest effort to block their Internet proxy service was more aggressive than the previous (and increasing) blocks the company has experienced in the latter half of 2018. As we know by now, this is nothing new in the Middle Kingdom. In late January, the government put forth new regulations encouraging multinational companies to use “state-approved VPNs,” which provide rules for the VPN providers to follow when running their services. As of today, popular VPN services such as ExpressVPN, VyperVPN and Astrill are still up and running, albeit at a slower rate with more frequent interruptions. His victims had no idea. 3D printing appears to have reached another milestone after a power distribution room made with 3D printing technology started operating this week. ExpressVPN issued a notice on March 2 stating that they are aware of the connection issues in China. The new base stations are also expected to serve 851,000 users in the city according to a release by Shenzhen Government. The company advertises itself as the fastest and most secure VPN for China. Apparently, this wasn't a gimmick. Cryptocurrencies were in the news again this weekend, as a Shenzhen court unexpectedly ruled in favor of a transaction using Bitcoin. It's all part of the city's plan to add 10 new lines by 2023.